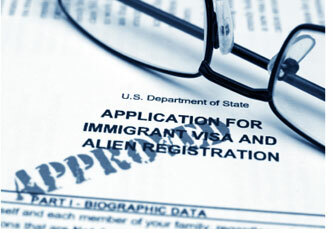 Finding the best immigration lawyer for your case may not be an easy task to undertake. However, at Law offices of Alice Antonovsky, we’ll do our best to assess your case and give you an impartial opinion. Our firm was created to assist you with expert and cost-effective legal services. Every lawyer in our team has a strong commitment to understand each client’s needs in order to provide an exceptional level of personalized attention. Put your case in the hands of the leading experts and one of the best immigration lawyers in NYC. Our firm will guarantee you the best possible legal advice in every step of the process, outstanding legal representation, and excellent client service. The testimonials of our satisfied clients confirm our commitment. The founder of the firm, Alice Antonovsky, is a member of Phi Delta Phi Legal Fraternity, New York State Bar Association, as well as the American Immigration Lawyers Association. 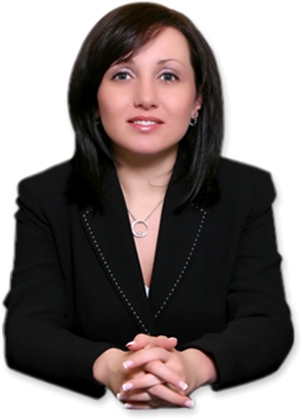 Alice Antonovsky has a strong background in litigation, legal practice emphasized on immigration, business law, and health care law. Do not hesitate to contact us. We will be happy to assist you with any questions regarding immigration law. Your case will be evaluated and explained to you in simple terms. We urge you to call 1-718-924-2896 for a completely confidential consultation. Contact the Best Immigration Lawyer NYC!